Francis Klein frames are designed and sold by the Klein family in Paris. 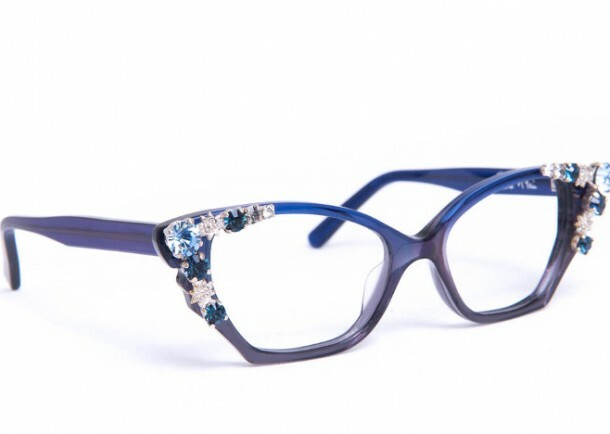 The frames are handmade in France, with feminine cat-eye shapes that are 50’s inspired. They are all made-to-order and are available in a wide-range of custom colors that are hand-embellished with Swarovski crystals. 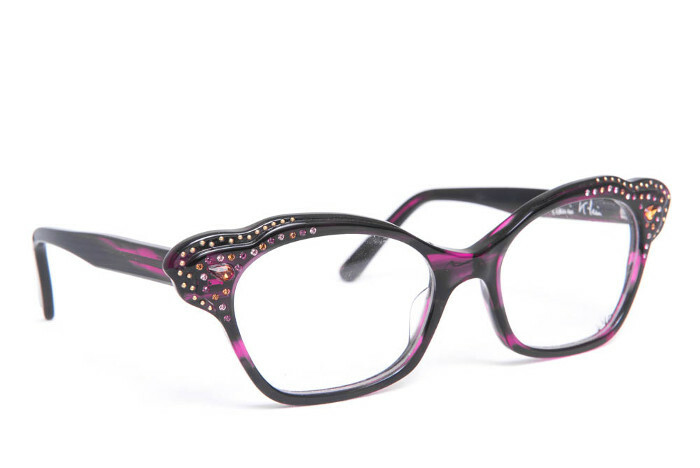 These frames are loved by anyone who wants sparkle!